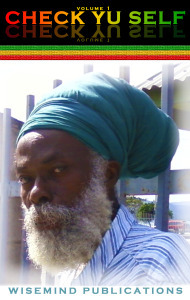 Wise Mind Publications is a website that is the fruit of Ras Flako and the Word Sound Power Collective. All proceeds go to the furtherment of the works of His Imperial Majesty Emperor Haile Selassie I and Her Imperial Majesty Empress Menen Asfaw. Please reach out to rasflako@gmail.com for more information.